Enjoy 10 days in Germany and Austria along with St. Paul's UMC and Judith Hoffman. 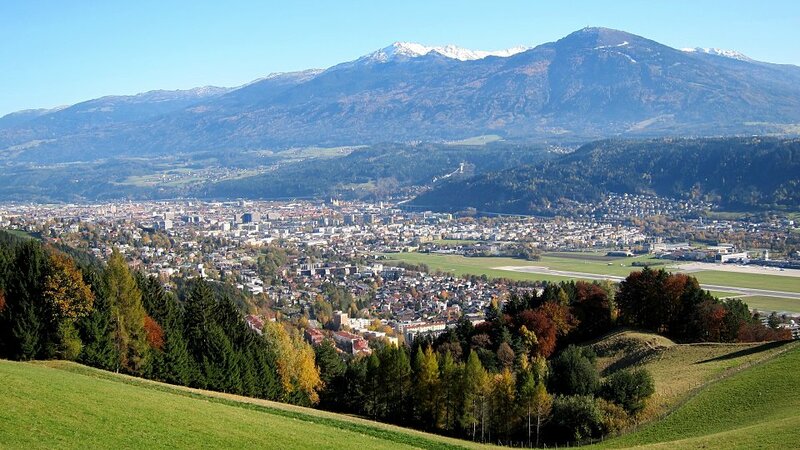 You'll explore Innsbruck, see the Oberammergau Passion Play, and tour famous sites of the Reformation including Wittenberg, Warburg Castle, and Worms. Oberammergau Passion Play has been performed since 1634 as a tradition by the inhabitants of the village of Oberammergau, Bavaria, Germany. The production involves over 2,000 performers, musicians and stage technicians. The play is now performed repeatedly over the course of five months during every year ending in zero. The next series of performances is therefore to take place in 2020. TIckets sell quickly, years in advance. If you are interested in experiencing this amazing tradition, the time to book is now.